Very interesting. This is actually the story of the mother from "Common Sense of a Duke’s Daughter". I have only read the description above, but I just had to write something the moment I realized who the main character was. Who would have guessed that the gentle and elegant mother actually wanted to join the army once. I'm really excited about reading this, but I want to wait until a few more chapters have been released. The story's nice. It shows Melice, Iris mother's development from a boyish personality to a fine, smart and wonderful woman. I highly recommended it. My only complain towards the Novel is the fact that the chapters are too short.. Other than that his story is interesting... 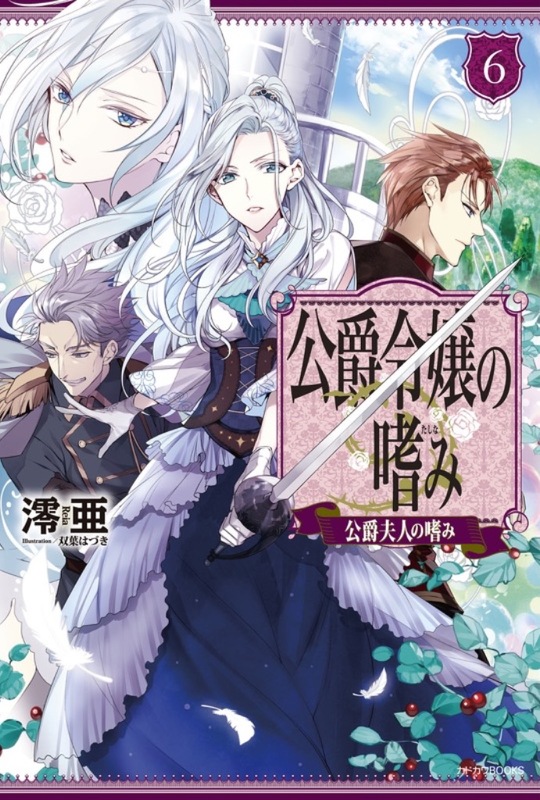 In this story, The MC, a noble takes up swordsmanship for the sake of revenge towards the bundits who killed her mother and this reults in her becoming a tomboy. personally I am looking forward on how she transforms to elegent "Melice" from "Common Sense of a Duke’s Daughter". If you like Common Sense of a Duke's Daughter (the main series) then you will most definitely like this. If you haven't read the main series and just go into this then you might find the pacing really odd. It kinda jumps all over the place with no direction in the first couple of chapters. Additionally, a fair amount of chapters are really short especially compared to the main series. Still, it is perfectly enjoyable to see how she goes from the warrior to who she is in the main series.